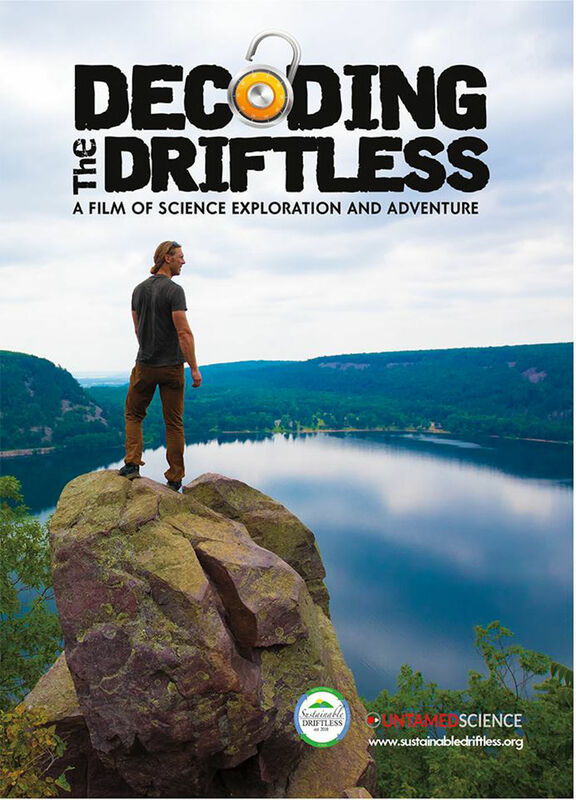 Howe, of Sustainable Driftless, a nonprofit organization dedicated to inspiring resource conservation, vibrant communities and sustainable growth in the Driftless Region, is working to make sure people are taught about, understand, love and conserve the Driftless Region of Wisconsin, Minnesota, Iowa and Illinois. Ken Notes: Once again we need to unite all the entities in the Driftless under one umbrella so we can team up and share our resources. Advocacy, Conservancy, Tourism, Economic Development, and more!